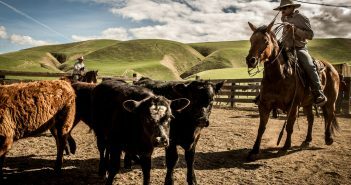 In his recent post on the trade agreement between Montana Stockgrowers Association and the Chinese e-commerce company, JD.com, Eric Belasco commented on the complications associated with building a slaughterhouse and feeding facilities in Montana. This post will contribute some additional factors to consider in the profitability of a meat processing plant and discuss the potential gains to investing in improved beef traceability systems. Processing facilities require economies of scale and consistent throughput. There are high up-front costs to acquire the requisite skills to maintain an efficient facility, keep the facility up to code, and maintain safe, legal, and reliable products that meet consumer specifications. 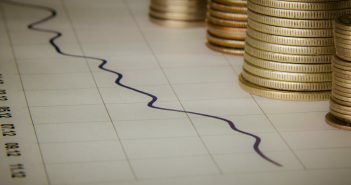 Small processors often lack sufficiently steady and consistent business for the processing plant to remain profitable. One Montana’s feasibility study predicted slaughter volumes 56,250 beef cattle and 10,000 bison per year by 2019. This would be a medium-sized facility, but it would still be susceptible to many concerns that small processors encounter. USDA reports the findings from seven case studies of small meat processing facilities located throughout the country. The case studies demonstrate that processing facilities are capital intensive to start, maintain, and expand. Demand for processing services vary by season, and animals may not be delivered on schedule. It is critical for smaller-scale processors to establish strong commitments with clients. Processors in the case studies depended on “anchor” clients that consistently bring livestock to the processor year-round. It will be critical for a proposed processing facility in Montana to identify its clients and create strong business commitments prior to investing up-front capital in a new facility. Cattle producers can reap the potential gains of a Montana label by adopting a strong traceability system even apart from having access to a local processing facility. Investments in food traceability systems has largely been led by firms with economic incentives in improving traceability (Golan et al., 2004). Traceability systems can help with supply-side management, improve safety and quality control of products, and help producers market products with credence attributes (attributes that consumers cannot verify by consuming the product). Traceability systems vary in breadth, depth, and precision. Breadth refers to the amount of information recorded (Does the system record only where livestock traveled or also the vaccinations livestock received and when?). Depth refers to how far backwards or forwards the system records information. Precision refers to how well the system can detect certain attributes, dependent on unit of analysis and error rates. The unit of analysis could be at the level of individual animals, herd, or county. Error rates may vary by unit of analysis and attribute. Countries that mandate standard levels of traceability in their beef supply chains have generally created these mandates to ensure access to a larger international market (Cattle Business Weekly, 2016). However, profitability from marketing labels can also incentivize improved traceability. 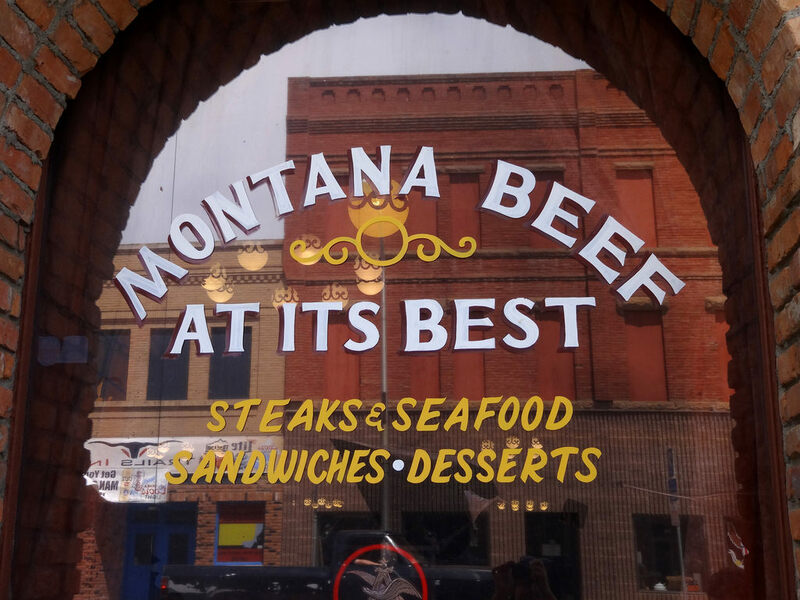 The demand for Montana raised beef and the premium consumers would pay for a Montana label are unknown, but the potential premium for Montana beef may warrant additional investment in traceability systems. Diane Charlton is an assistant professor in the Department of Agricultural Economics and Economics at Montana State University. She received her Ph.D. in agricultural economics from the University of California, Davis. She has done research on agricultural labor markets in Mexico and the United States along with researching the determinants of migration. She never tires of talking about agriculture with her sister and brother-in-law from their almond orchard in the Central Valley of California, and she is looking forward to learning more about and researching agricultural production in Montana and the northern Great Plains.